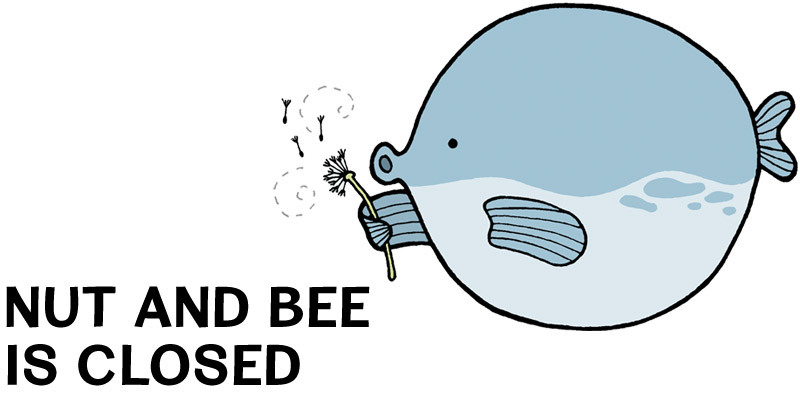 Nut and Bee has permanently closed, as of June 2012. Thank you for all your support over the last 6 years! you can follow me on Twitter and Ravelry. Email if you want to say hello!